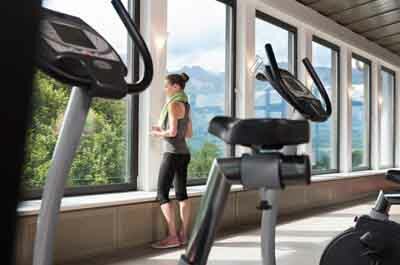 Give stress and worry a summer break with a special vitality programme at the Park Igls Mayr clinic and medi spa, set against the glorious backdrop of the Tyrolean Alps. Relax body and mind and feel renewed through Kneipp therapy and a choice of included treatments in the clinic’s award-winning spa. 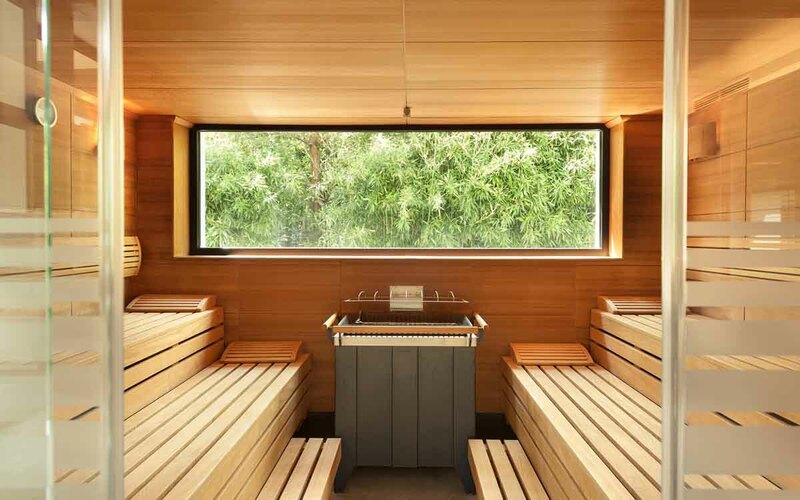 Unwind in the indoor-outdoor pool and sauna or get glowing with a range of exercise classes – either in the panoramic gym or out in the fresh mountain air. 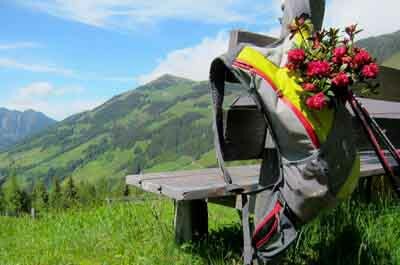 Modern Mayr Medicine provides a holistic method for revitalising body and mind. The Park Igls’ experienced exercise instructors, therapists and doctors work with you to compile a personalised combination of exercise, relaxation and nutrition. 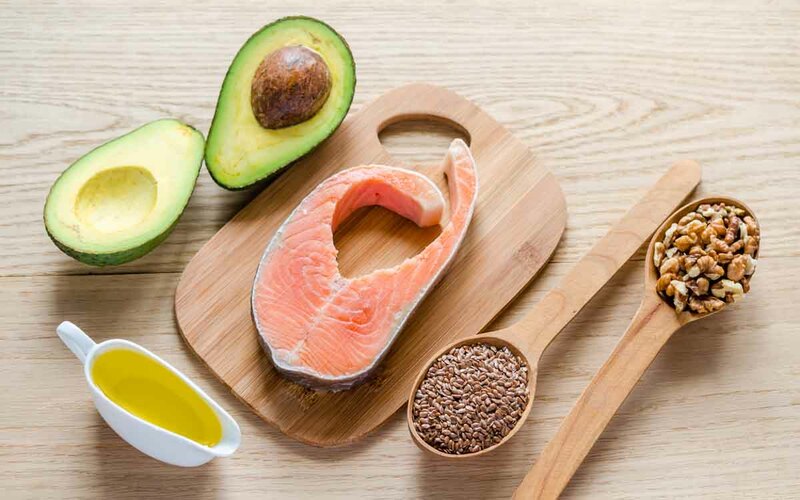 Tailored Modern Mayr cuisine serves up light, tasty and healthy dishes that will tantalise your tastebuds, exercise classes invigorate, spa treatments calm and mountain views soothe the soul. 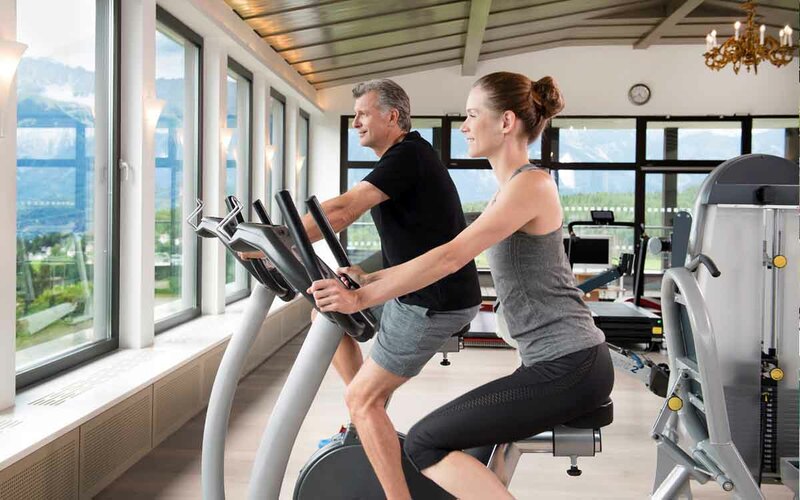 Park Igls is one of the leading health retreats in Europe, offering personalised exercise, nutrition and state-of-the-art diagnostics based on Modern Mayr Medicine. 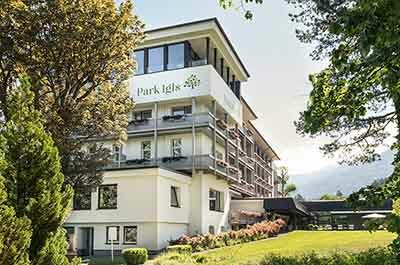 A respite for body, mind and spirit, the Park Igls is set in a large park on the outskirts of the charming village of Igls in Austria. 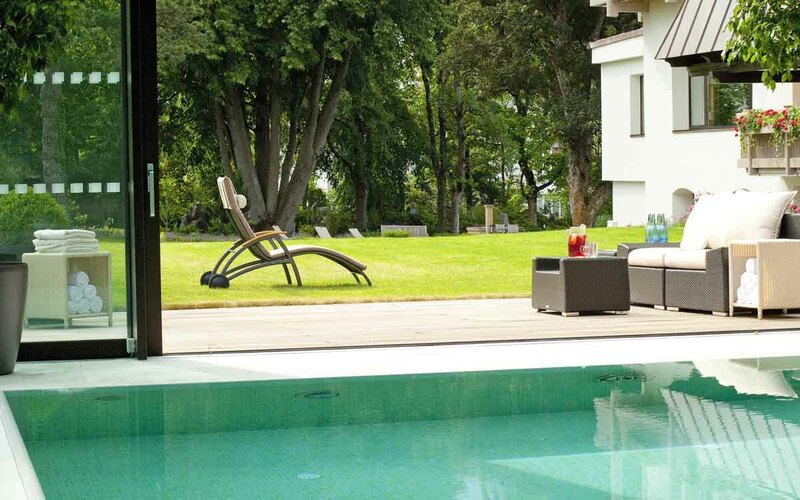 Its 51 restful, elegant rooms and suites come with stunning panoramic mountain views. 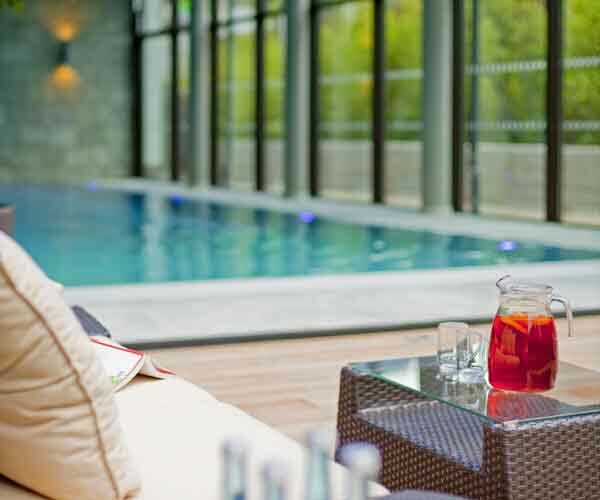 Relax in the spa with its spectacular indoor pool with hydrotherapy section, saunas, Kneipp circuit and treatment rooms. 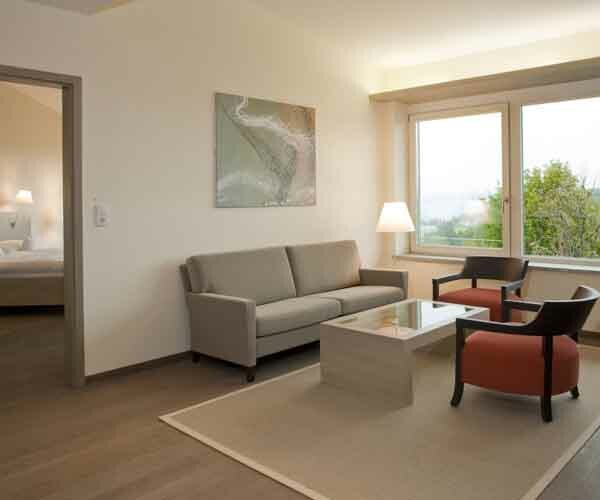 Benefit from tailored Mayr treatments and dine on alkaline, light and beautifully prepared Modern Mayr cuisine using organic and regional foods.